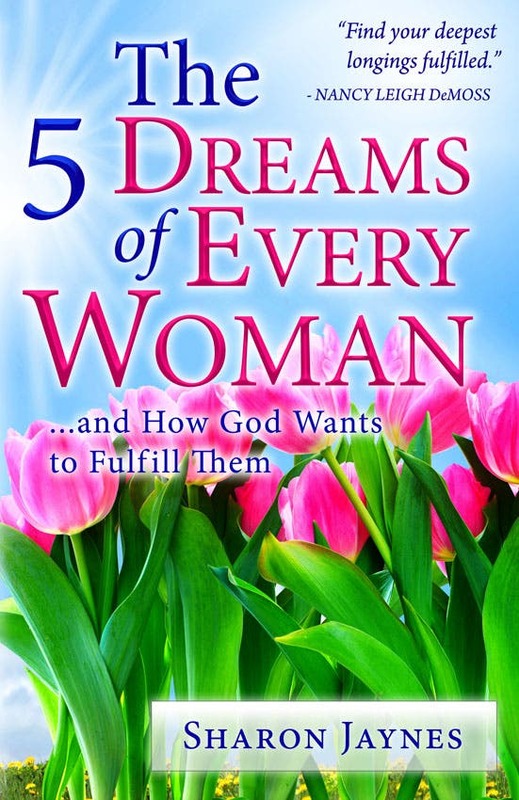 This new book will help you how to think differently, know you are loved and change your life. To get past the disappointments and self-deceptions that prevent you from living as God intended, Dr. Freed presents a relevant approach to bettering your life through your attitude and your faith. The “8 Steps to Positive Living” discussed in the book-including how to think differently, replace fear with faith, release anger, and give love to receive love are each a call to positive action for meaningful change in your life. The author himself, permanently injured as a soldier in World War II, knows first-hand about moving past setbacks. With God’s help, Freed found renewed purpose and chose the field of psychology to help others through life’s challenges. With inspiration from his own experiences and real-life examples from his counselling practice a the Crystal Cathedral in Garden Grove, California, Dr. Freed gives readers the tools to change their circumstances by changing themselves. This is a hands-on book that includes a “hostility checklist” and “intimacy quiz”, including “take action” sections for readers to begin applying new knowledge today. Pursue this path to positive living and you can realize your dreams! 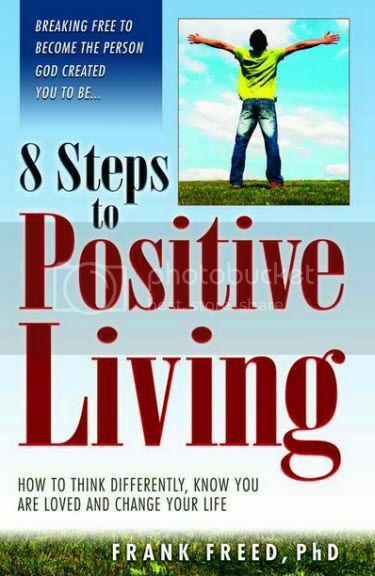 8 Steps to Positive Living, with ISBN 978-971-0453-10-8, is published in the Philippines by Lifebooks. It’s now available in all branches of National Bookstore, Powerbooks and wherever books are sold nationwide. You can order this book online at The Gift Alley and Sulit. 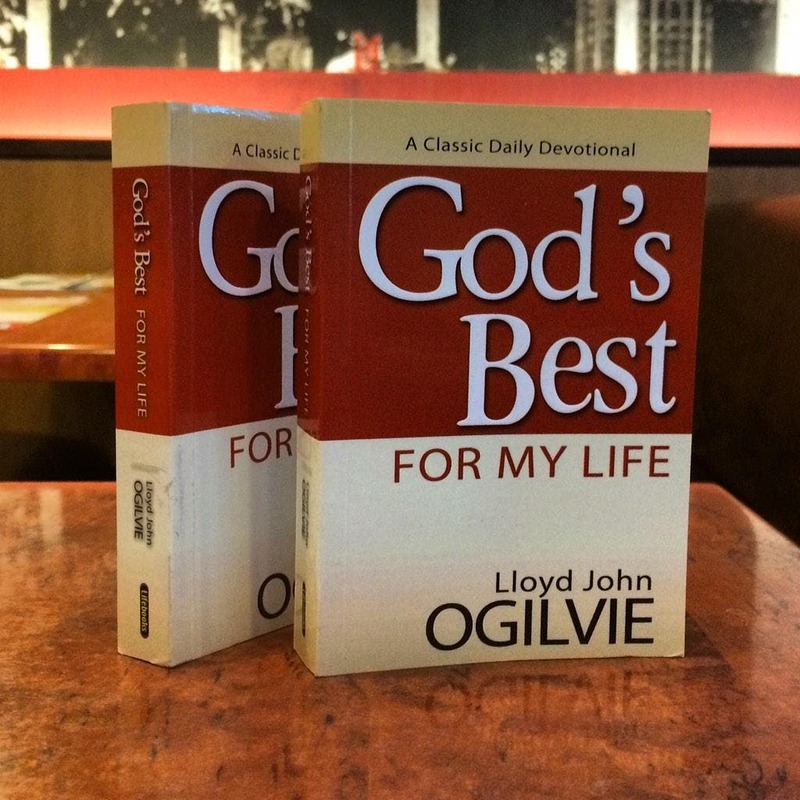 For more updates on new books to live by, “like” the Facebook page of Lifebooks.